VLF Platinum Long Weekends and Caliente Thursdays Presents….!! 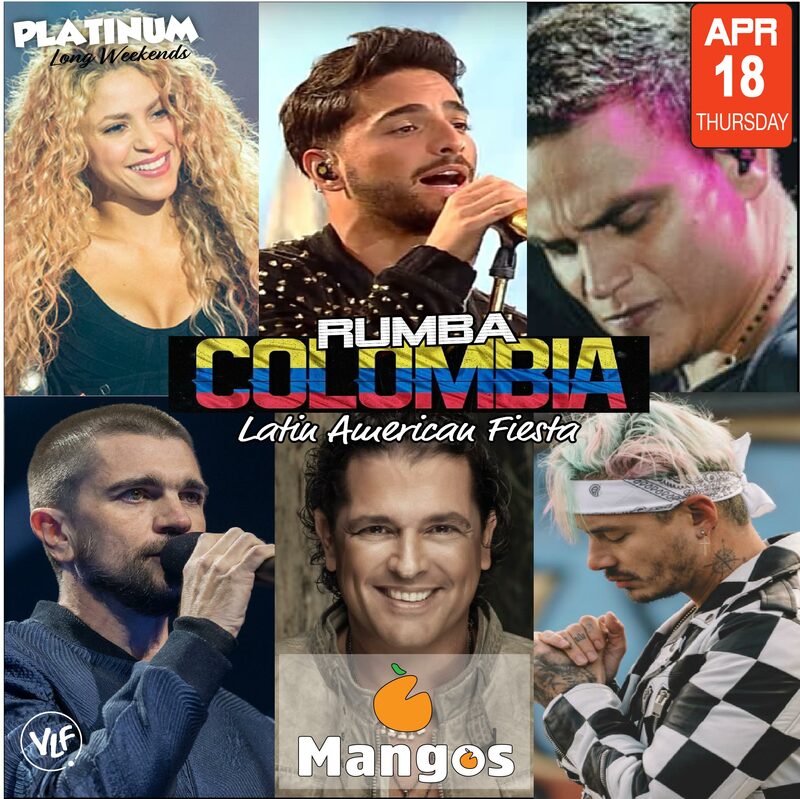 RUMBA COLOMBIA ’19…!!!! Long Weekend THURSDAY, APRIL 18 2019. 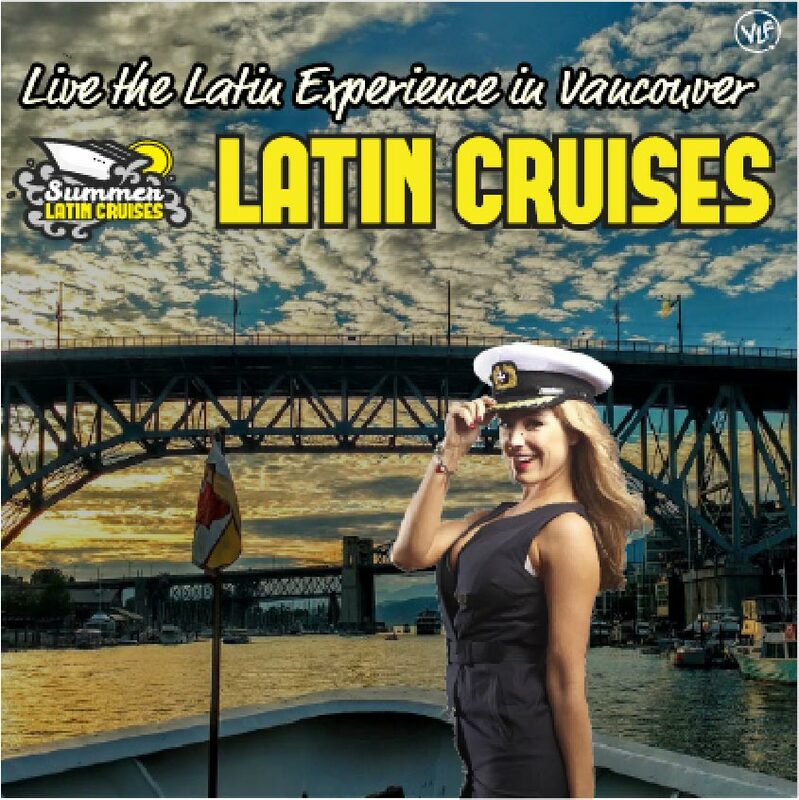 One of the Biggest Latin American Fiesta DOWNTOWN Vancouver…! LIVE DJS Playing the best Colombian Hits and much more……!!! for Tickets and info go to www.vancouverlatinfever.com.